The Illinois Department of Transportation (IDOT) announced last week that they are going to hold a safety summit on October 30 in Sangamon County. The summit which will focus on distracted driving. This announcement came one week after Illinois Governor Bruce Rauner announced that August 17 was Traffic Fatality Awareness Day. Some of the current work championed by IDOT includes displaying crashed cars at rest areas as a physical reminder of the importance of responsible driving, dynamic messages signs across the state that display topical messages to capture public attention, and continued development of new ways to improve safety in work zones. IDOT has previously focused on the seriousness of distracted driving. Earlier this year they launched a multi-media campaign called “Life or Death Illinois.” The campaign focuses the importance of safe driving and appealing to audiences to stop and consider the seriousness of the issues on the state’s roads. This was the first time IDOT expanded its key safety messages beyond the ongoing problems of impaired driving and unbuckled motorists to include new materials aimed at reducing fatalities and injuries tied to motorcycles, bicycles, pedestrians, work zones and distracted driving. I will be interested to find out more information about this traffic safety summit. I’m interested to find out if they will be focusing any time on bicyclist safety. The number of bicycle commuters (especially in Chicago) continues to grow and emphasizing safety for everyone on the road should be an priority. I will also want to know if they will discussing stiffer penalties for those caught and ticketed for driving while using their phones. 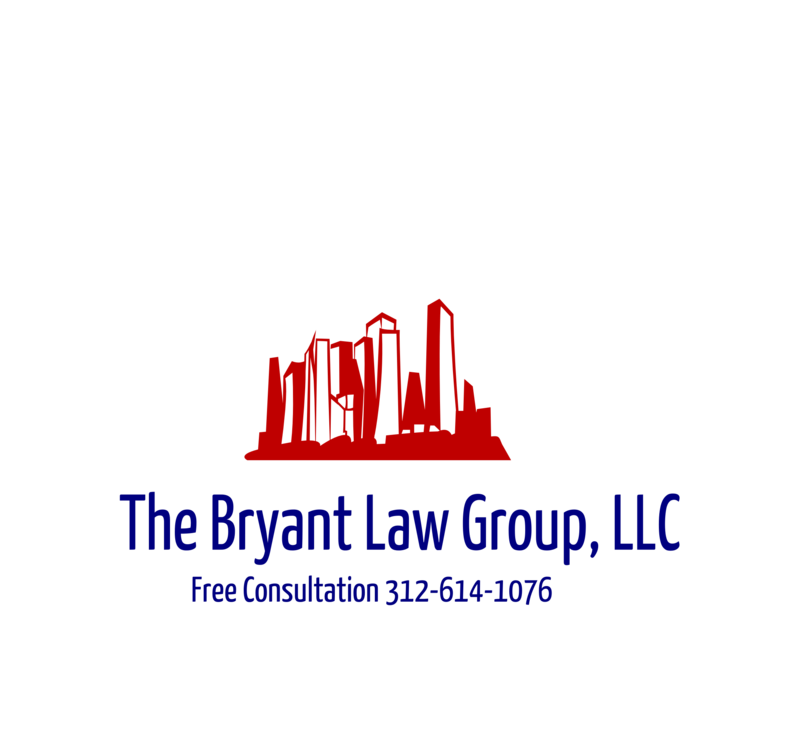 Should you or a loved one become seriously injured in a Chicago car accident or Chicago truck accident, then call Chicago personal injury attorney, Aaron J. Bryant, for a free legal consultation at 312-614-1076. The Chicago Tribune reported this week that the police department from Suburban Chicago town of Arlington Heights won the award for the top traffic safety department in the state. The competition rates police departments across the state on their effectiveness in targeting three key traffic safety issues, including speeding, impaired driving and occupant protection. Arlington Heights submission into this contest included a detailed analysis of traffic crash data and what they are doing to combat the areas most prone to car accidents. To combat the high rate of traffic crashes at particular locations, Arlington Heights police commander, Greg Czernecki, described as “overt and covert” strategies, including assigning additional officers to patrol the area. “If there is a high-visibility enforcement where drivers see we are pulling people over, they might think twice before speeding in the area the next time they pass by,” Czernecki said. The department’s traffic safety efforts also include ensuring drivers and passengers are properly using seat belts, looking for impaired drivers and cracking down on distracted drivers, Czarnecki said. Czernecki also said that combating cell phone use by drivers has been a focus by their department. He said that 6,000 drivers have been issued citations since the state law against using a cell phone behind the wheel took effect on Jan. 1, 2014. Congratulations to the Arlington Height Police Department on their success in promoting and enforcing traffic safety and for their award. If you or a loved one has been seriously injured in an Illinois car accident or Illinois truck accident, then call Chicago personal injury lawyer, Aaron J. Bryant, for a free legal consultation at 312-614-1076. The police department counted 18,885 injuries resulting from the crashes, 100 of them fatal. • About 4 percent of crashes involved a vehicle hitting a cyclist or a pedestrian. • Cellphone use — including texting — was found to be responsible in 188 crashes. More broadly, “distraction from inside the vehicle” as well as from other types of electronic devices was the cause of 817 car crashes. • The police were unable to determine a primary contributor to a crash about 34.6 percent of the time. “Failing to yield right-of-way” was the top known cause of crashes, accounting for 12.1 percent of them. The second-leading cause of crashes was “following too closely,” which accounted for 11 percent. This release of information was incredibly forthcoming and I believe will be helpful towards the city’s “Vision Zero” plan. I wonder, though, how accurate the distracted driver (texting) information is. If they are merely looking at Illinois Traffic Crash Report data and causes that are checked off, I do not think those numbers would be completely accurate. For example, a driver could have been ticketed for “failure to yield” or “driving too closely” but the crash reports may not show that the driver may have failed to yield because they were looking at their phone. I think a more detailed analysis of these numbers is needed.